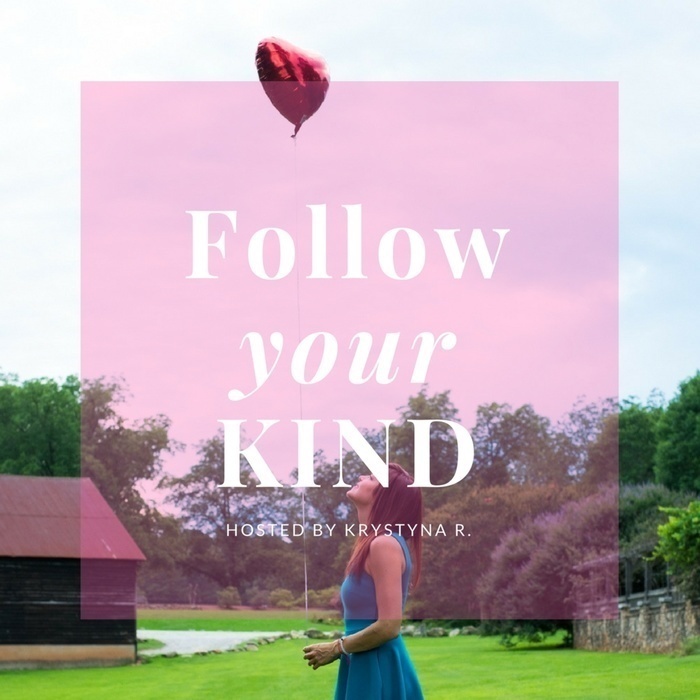 Conversations with heroes of plant-based nutrition, activism, conscious capitalism, self-discovery and passion hosted by Krystyna R. - an Atlanta resident with a mission to build a community around kindness and healthy living. Kathy Pollard, Sustainable Diet and the Upcoming "Climate Party!" Kathy Pollard, MS is a is co-founder, with Micaela Karlsen, MSPH, of the dietary transition program and website, SustainableDiet.com, offering articles, recipes and support for a plant-based life. Kathy is a Member of the Board of Directors at Plant-based Prevention Of Disease, Inc. and a faculty member for the University of New England graduate program in Applied Nutrition. Kathy also served for six years as an instructor for the renowned T. Colin Campbell Center for Nutrition Studies. ​Kathy holds an MS degree with honors in Applied Clinical Nutrition from New York Chiropractic College, and a Bachelors degree in Mass Communications from the University of California, Berkeley. She was a member of the original Board of Directors of Plant-based Prevention Of Disease, Inc. and continues her service and guidance as the organization grows. ​ Kathy is currently writing a book about the effects of agriculture and dietary choices on climate change, and lectures about sustainable diets. She has presented regarding the health-promoting power of plant-based nutrition at numerous professional conferences and public events, including annually at North American Vegetarian Society’s Vegetarian Summerfest. She has also been a recipient of the Wellness Forum Founder’s Award. In this coversation Kathy makes a case for why whole food plant based vegan diet is the most sustainable diet benefiting everyone involved - you, me, people on the other side of the world, animals, and our planet. 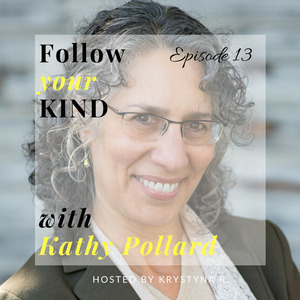 Kathy's approach is kindness and compassion, her message is filled with positivity. "Make it a party! ", she says when talking about sharing this lifestyle with others. Hence, the name of the book she is working on - "Climate Party!". We talk about the wonderful program she started - at SustainableDiet.com offering resources and support to help you make transition to the whole food plant based lifestyle. Kathy generously offered the listeners of this show The Sustainable Diet 30-day Vegan Starter Kit, which offers daily emails, exercises and support to meaningfully change your life. To claims yours today, please go to https://sustainablediet.com/preview I really hope you take advantage of that! It is a perfect opportunity to try new recipes and receive daily motivation regardless if you are completely new to this, or have been vegan for years - there is always more to learn! So... Make it a Party!! !